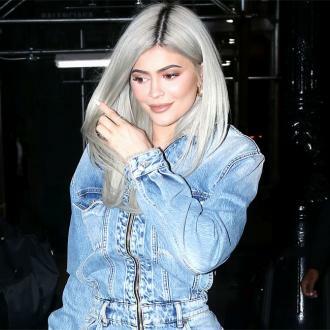 Kylie Jenner has hit out after fans suggested the addition of a new dog to her family means something must have ''happened'' to her famous Italian greyhound Norman. The 21-year-old reality star took to social media over the weekend to share a snap of her adorable new puppy named Wesley - which she thinks is a Chihuahua, Dachshund mix - but was met with comments from fans demanding to know why she no longer posts pictures of her other beloved pets, sparking concern that something had happened to them. 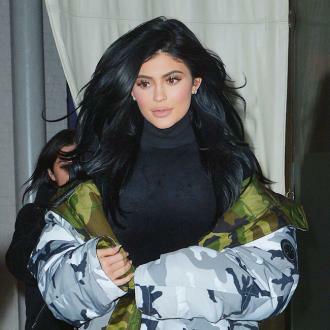 But when one fan tweeted: ''@KylieJenner I want to know what happened to Norman and I want to know now,'' the 'Keeping Up with the Kardashians' star insisted her other pups including Norman are still part of her life. Kylie previously addressed concerns over Norman when her daughter Stormi, now 12 months, was born last year. The lip kit mogul's new addition to the family comes as she's been spending most of this month celebrating her daughter's first birthday on February 1. At last count, Kylie had 10 pets including a bunny, a chicken, and a whopping eight dogs, of which Norman and her other Italian greyhound Bambi are some of the most famous, as they have their own Instagram account.